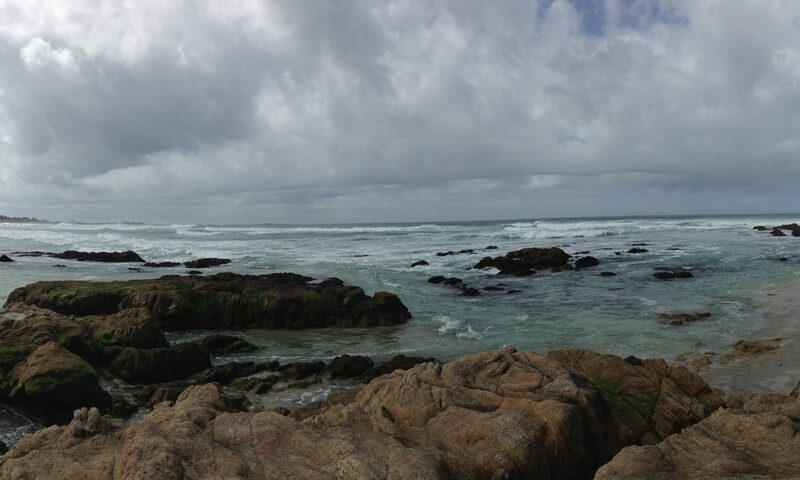 Now in its 40th year in the spectacular Monterey Bay Area, the annual Asilomar Chromatin, Chromosomes, and Epigenetics Conference (a.k.a. the West Coast Chromatin and Chromosomes Meeting) continues to provide a unique international forum for scientists at all levels to freely exchange new and exciting results. We particularly attempt to foster the development of young scientists in training by encouraging them to speak at the meeting.